Agent alerts can send you notification by email when an action (or) timeout occur between databases in your Availability Group environment. It allows you to be proactive when something not expected happens. The following script will create what I consider “essential alerts” to monitor you AlwaysOn. 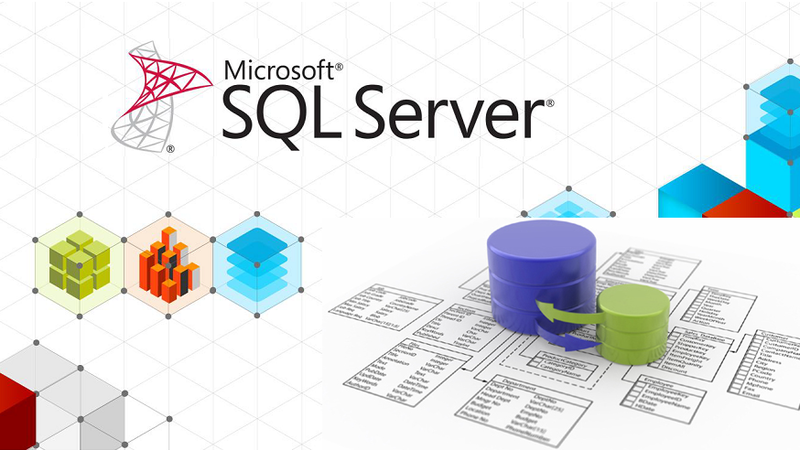 You can also configure to execute another SQL task to perform a required action. I’d recommend creating a job to execute the Stored Procedure provided in the link below, to return the current “synchronism status” once the alert is fired. If you have configured a Windows server Failover Cluster with more than two Nodes, you must care about the “votes” in each Node. You have two Nodes configured in Automatic Failover/Synchronous mode with AlwaysOn Availability Group. Another Node in Manual Failover/Asynchronous as a Reporting Service. So, you have 3 Nodes where each one is counting one vote, and another one as a FileShare. (Quorum configured during the Alwayson installation). You should always have an odd number of quorum votes in your WSFC cluster. For the purposes of quorum voting, SQL Server does not have to be installed on all nodes in the cluster. An additional server can act as a quorum member, or the WSFC quorum model can be configured to use a remote file share as a tie-breaker. In other words, if your FileShare and Reporting Service are not available, your production environment will go down. It’s not a good idea, right? To fix it, you must Install the hotfix KB2494036 in each Node. This hotfix is available to allow you to configure a cluster node that does not have quorum vote in Windows Server 2008 and 2008 R2. I hope this could help you. See ya! AlwaysOn Availability Groups was introduced in SQL Server 2012, and it’s one of the most important features in the history of SQL Server. The link provided below, as far as I’m concerned, it’s a complete step by step on how to configure a high availability solution with the Availability Groups. There are points that you must consider before installation, as well as installing the hotfix KB2494036.